Langtoft Lakes offers unrivalled luxury lifestyle living combined with a private tranquillity rarely found in a lodge park. This is an exclusive development of just 37 lodges nestled on a 57 acre site with a further 400 acres on your doorstep to explore. Every lodge is situated on the lake’s edge, guaranteeing breath-taking views all year round. Our lodges are built to the highest specification with furnishings, fixtures and fittings of the highest quality. Each of our lodges is built to the highest specification and we only work alongside the most respected lodge manufacturers. We have both sited lodges available for viewing and purchasing whilst also having plots available leaving you to select from our range of lodges for your customisation. Every lodge is on the lake edge, guaranteeing breath-taking views all year round. Each lodge will come with the highest quality custom made wooden decking, finished with clear and frosted glass balustrade for your privacy. Options for your own hot tub and wooden row boat are also available. A minimum 10 meter gap between our lodges nearly doubles the legal requirement guaranteeing your privacy. In addition the lake will have a gated key pad entrance at the beginning of our 0.5 mile driveway. 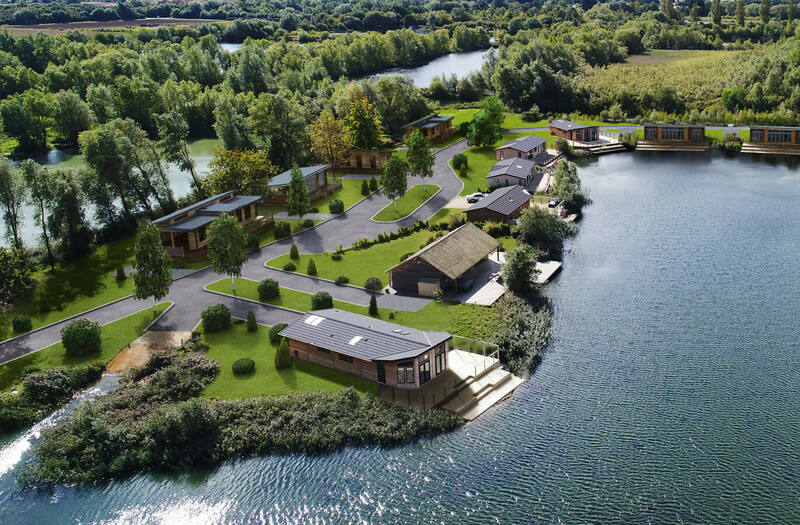 Langtoft Lakes has a 12 month occupation license and we are offering both the option of second home and retreat investment lodges. Being a family run business, you will receive the upmost assistance and guidance both during the purchase and ownership of your lodge. Furthermore we will help tailor a package that works for you.